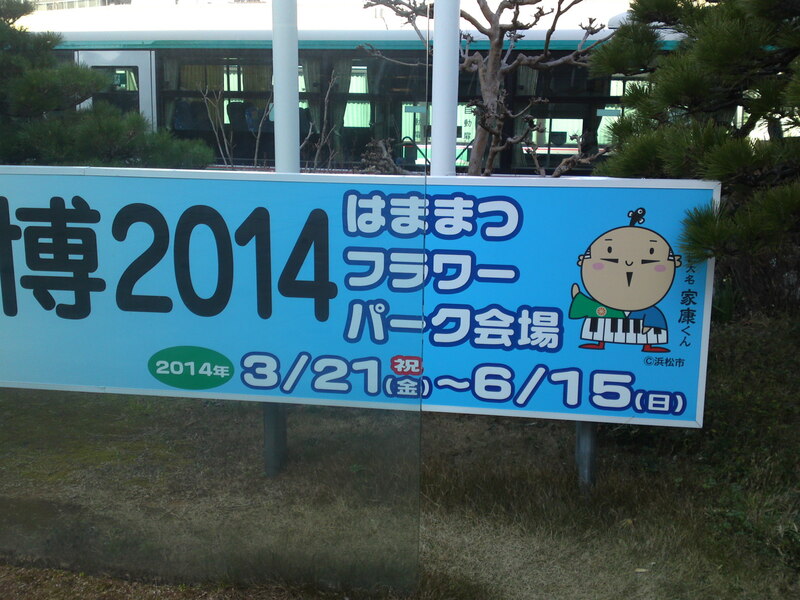 Hamana Lake Garden Park & Hamamatsu Flower Park Coming Events in Shizuoka Prefecture! Just outside Hamamatsu JR Station North Exit you will find an annoucement board you might do well to consult next time you travel to Hamamatsu City! 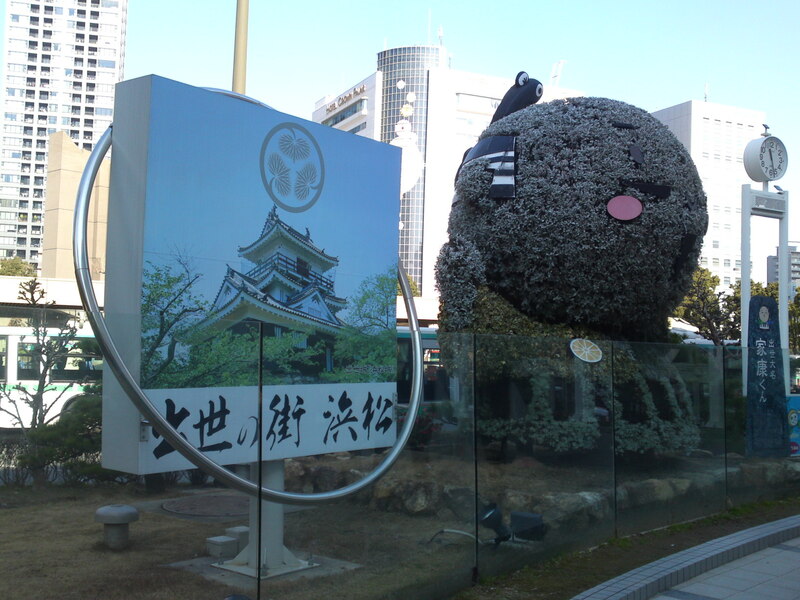 Just to put you in the mood, you will discover a tree trimmed into the shape of Ieyasu Kun! 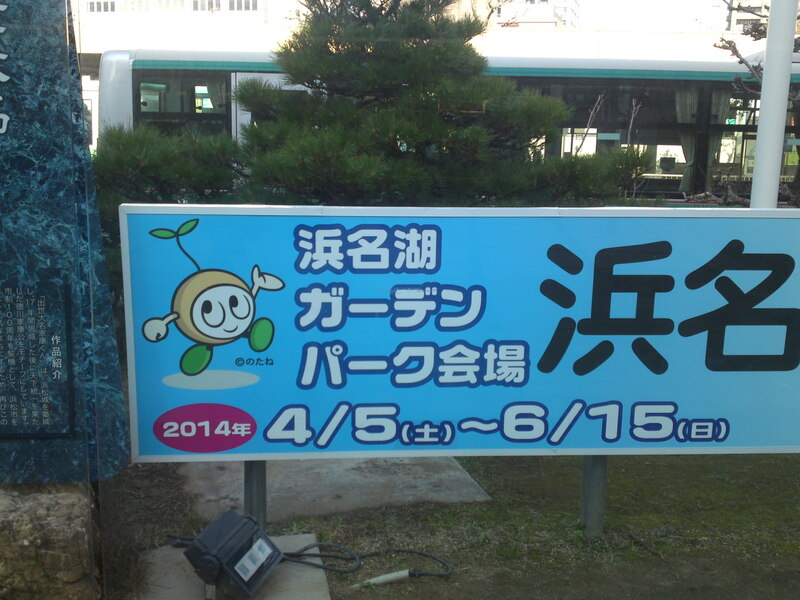 The Hamana Lake Garden Park will hold its special opening from April 5th thru June 15Th! Check their ENGLISH HOMEPAGE for great information! 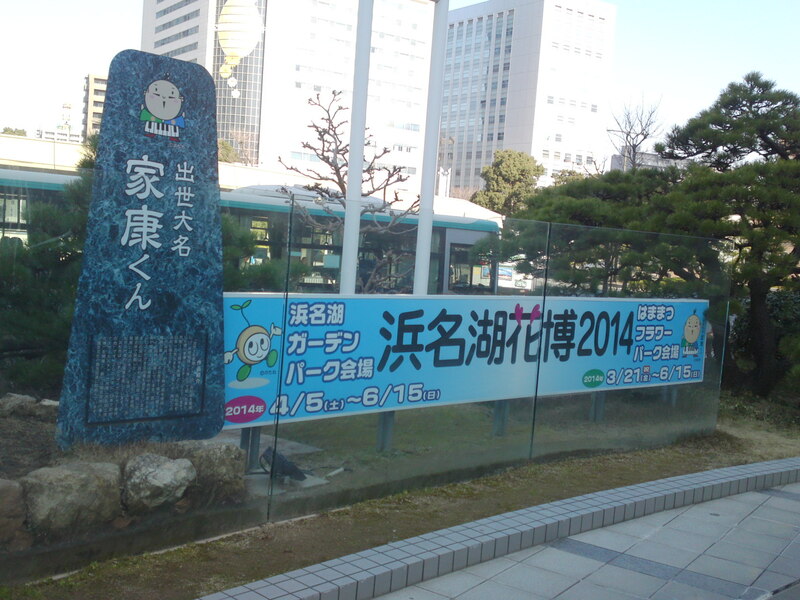 The Hamamatsu Flower Park will hold its special opening from march 21st thru June 15Th! Check this ENGLISH HOMEPAGE for great information!